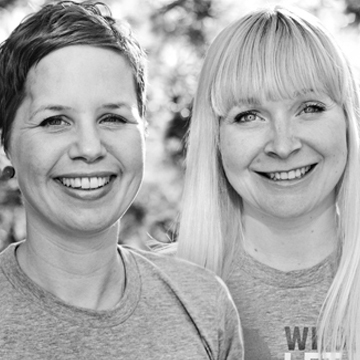 We are pleased to announce that Sarah Ramsden and Summer Innanen of Whole9 Canada are creating a new video blog series to answer all of your burning questions. In each episode they will be answering Canadian’s questions about health, nutrition and where to find Whole30 approved sources of food (that you don’t need to import!) in short video format. Help us make this new project awesome by emailing your questions to asksummerandsarah@gmail.com, so we can feature you in an upcoming episode. Remember to give us your first name, and where you live in Canada. For more Whole9 Canada-specific blog posts, videos, and resources, visit the Whole9 Canada blog here on the Whole9 site.